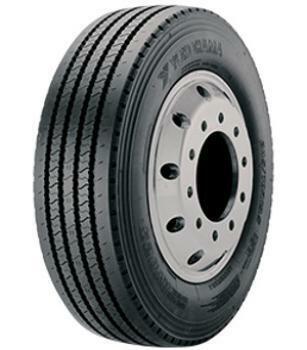 Yokohama Tire Corporation is recalling 529 Yokohama RY023 tires, size 295/75R22.5 (14G), with DOT date code 2318. The rubber compound may be incorrect, possibly resulting in the tread separating from the casing. If the tread separates, the driver may experience a loss of control, increasing the risk of a crash. Yokohama has notified owners, and dealers will inspect and replace the tires, as necessary, free of charge. The recall began November 28, 2018. Owners may contact Yokohama customer service at 1-800-722-9888.